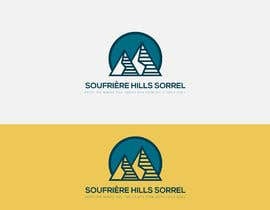 Hello, I need a logo for a beverage company. 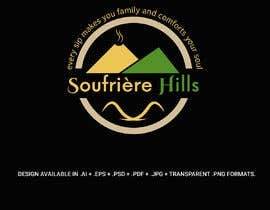 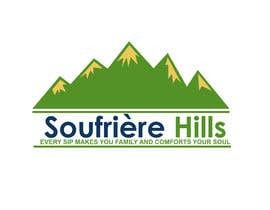 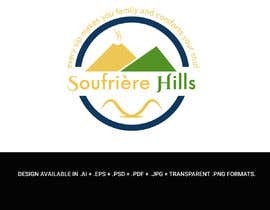 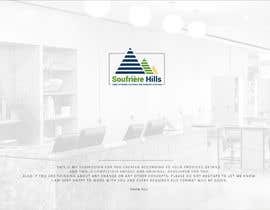 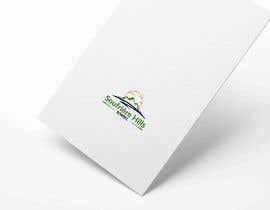 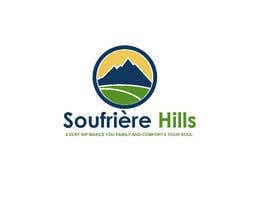 The name is "Soufrière Hills"
Use all three or two colors in any combination. 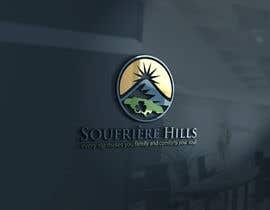 Please be as creative as possible. 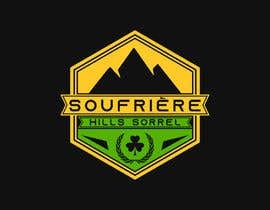 This logo is for a beverage that is from the island of Monserrat, in the West Indies so please elements such as the outline of the country. 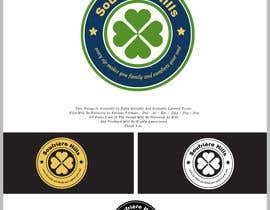 Or perhaps a shamrock or even a volcano can be included as icons as part of the design. 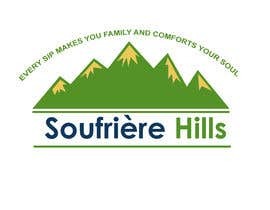 The bright bold colors should also reflect satisfaction in quenching thirst, also refreshing and hydrating. 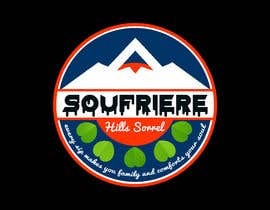 Hello, I please add the word "Sorrel" in the logo. 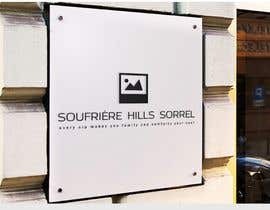 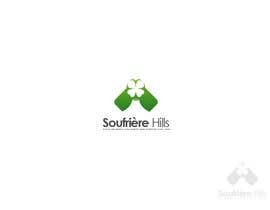 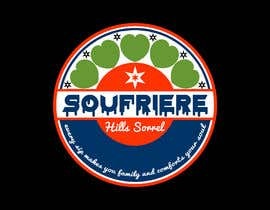 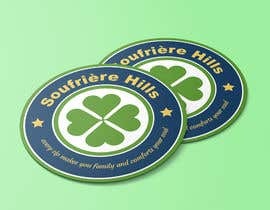 So it should read, "Soufrière Hills Sorrel".